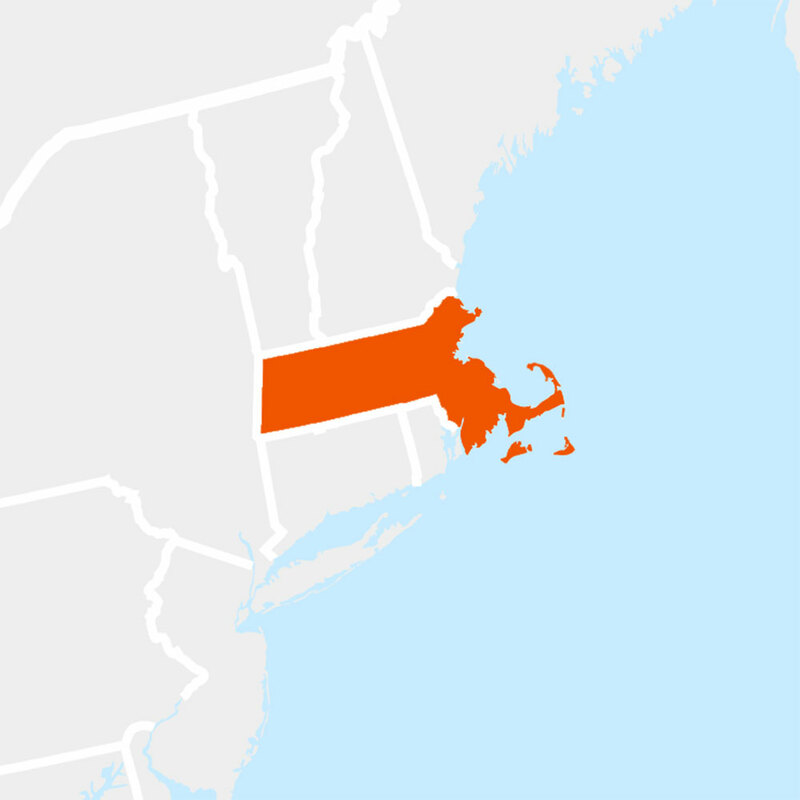 At the present time, you cannot obtain your Massachusetts hunting education card from Hunter Ed. Hunter Ed is committed to Hunting education safety. We work with the Massachusetts Division of Fisheries & Wildlife to produce Hunting safety education that’s accurate, interesting, and easy to understand.